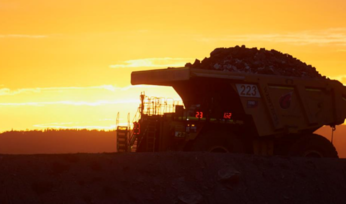 RECORD annual production for Yancoal’s Moolarben Coal complex in New South Wales and its acquisitions in the Hunter Valley helped the company report a record 2018 total of 50 million tonnes saleable coal production, which was up 59% on the prior year. 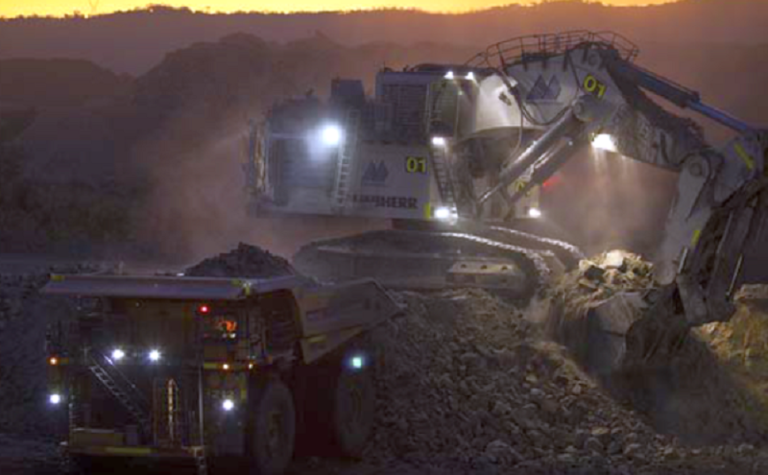 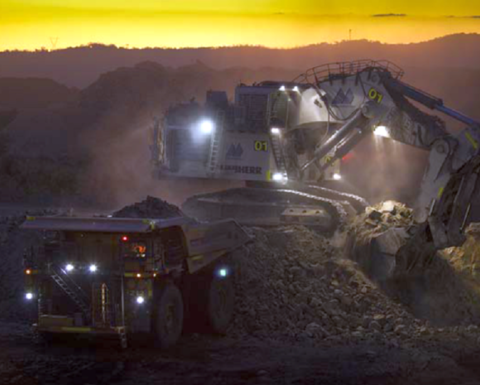 Yancoal's Moolarben coal mine in NSW continues to perform for the company. 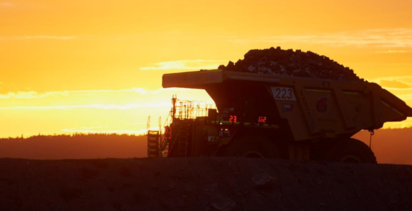 The company's December quarterly sales volumes of 10.1Mt was up 4% on the previous year, with thermal coal sales of 7.4Mt and metallurgical coal sales volumes of 2.7Mt.